The 2012 video game Kickstarter blitz has been a marvel to watch. Brian Fargo and InXile entertainment’s resurrection of Wasteland 2; the return of Shadowrun’s original creators; Jane Jensen returns to adventure games and Al Lowe comes back to Leisure Suit Larry; Kickstarter is letting fans of classic gaming pay up front for the games they want to play without having to contend with publishers trying to tell them what they want. It’s promising to see that it’s not just familiar franchises getting a second shot at life thanks to crowd funding though. Whole new games by talented people are hitting Kickstarter for funding. 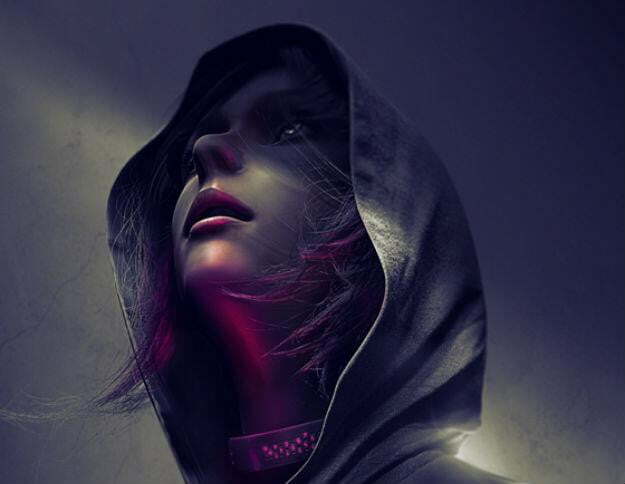 Case in point: Metal Gear Solid 4 assistant producer Ryan Payton and Alexie Tylevich of production studio Logan have teamed up to create République. Described as a “AAA iPhone game,” is ambitious to say the least. An adventure game built specifically for touch screen devices, Payton says the game will feature Metroid-style exploration, a branching, intellectual story, an emphasis on non-violence, and around 6 hours of play. It’s precisely the sort of forward thinking that’s absent in mobile game development. The Kickstarter campaign opened on Monday and has already raised more than $24,500 of the $500,000 goal. The campaign lasts until May 11.